Andreas Christensen is reportedly to be rewarded with a new long-term contract at Chelsea after establishing himself in the Chelsea first team under Antonio Conte this season. It's been a fantastic few months for Christensen personally and by the sounds of it, is only going to get better. Being offered an opportunity to step in and make his mark early in the season at Wembley against Tottenham, Christensen did well that day and just weeks later, with David Luiz dropped from the team, Christensen took his chance with both hands and has never looked back since. Back in the summer it was unclear as what was going to happen with the young Dane who had just completed his two-year loan spell in Germany. With John Terry leaving the club and Toni Rudiger signed from Roma, we all wondered if he would be given any opportunities here with Borussia Moenchengladbach keen to pay a reported fee of £30m to sign him on a permanent basis. 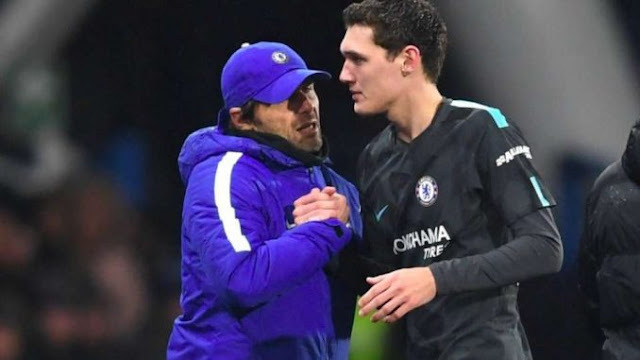 Rumour has it that Antonio Conte was more than impressed by videos he had watched of Christensen in Germany and was keen to work with him one-on-one during the pre-season campaign back this past summer. Just a few days into pre-season, Conte is reported as telling his backroom team that he was even better in person and decided to implement him into his plans immediately. "Andreas is a player that we can definitely have here for the next 10 years. He is another John Terry for me, and has that same kind of stature because he has got that ability. This season, he stepped in against Tottenham and Manchester United and it was like he has been there all his life. He is an incredible footballer and one this club should keep hold of very tightly." “The biggest compliment I can pay him is that I’m playing alongside a young boy who is relatively new in his career, but you feel that you can leave him to do his role and just worry about what you’re doing.” - Source: London Evening Standard. 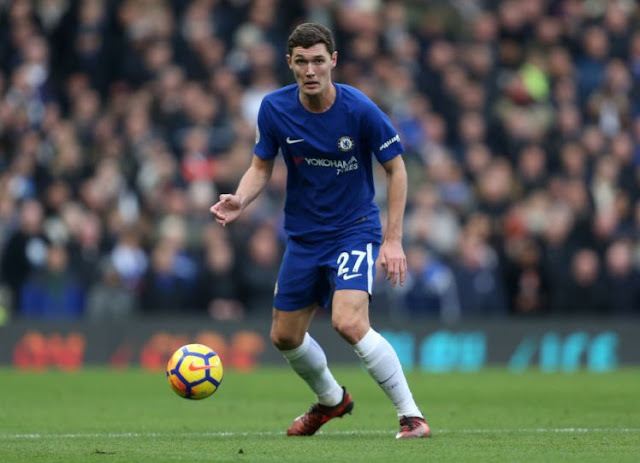 Andreas Christensen is reported to have a contract to 2020 and earns a reported £35,000 per week but you would have to believe that the club would be looking to double that figure with a new five-year deal for the gifted 21-year-old centre back. This is fantastic news for Chelsea and the sooner we can get the deal done, the better!.